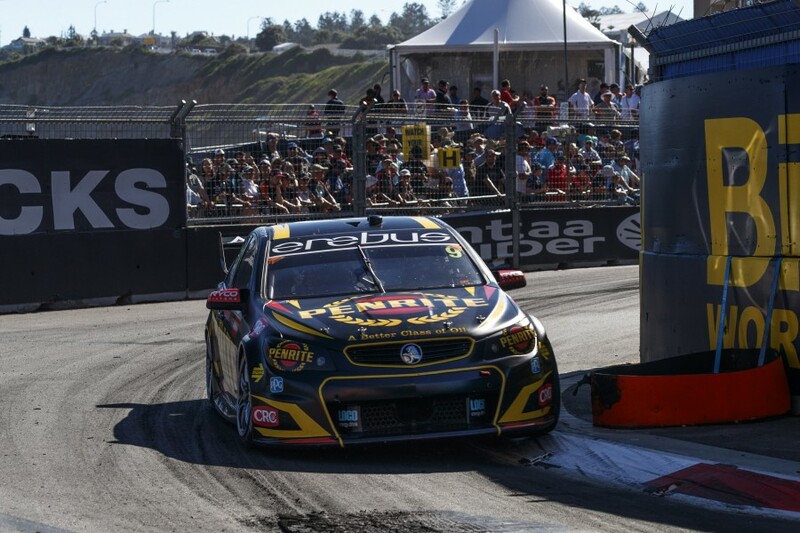 Erebus Motorsport engineering chief Alistair McVean expects Holden’s new ZB Commodore to have a less-sensitive aerodynamic package than the VF it replaces. 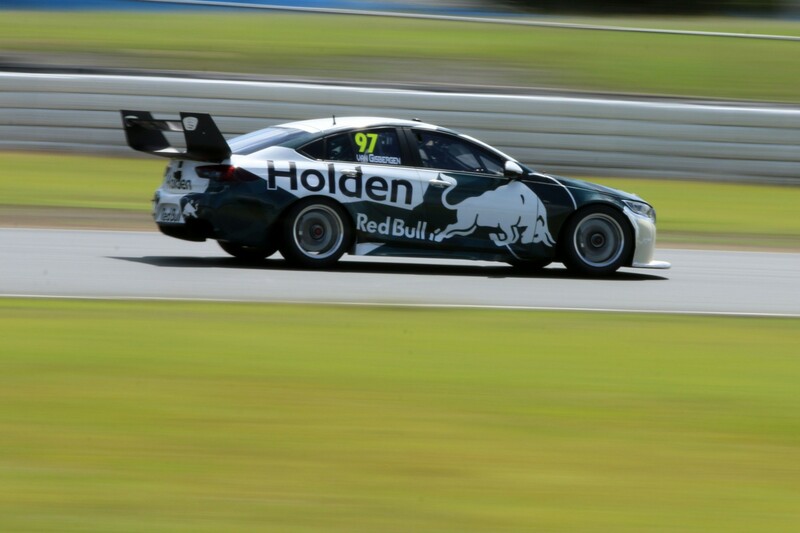 Every Holden team will start the 2018 Virgin Australia Supercars Championship with the ZB specification developed by Triple Eight, through a combination of building new chassis and re-bodying existing cars. The Bathurst-winning outfit committed to the new Commodore early, and is in the process of building one new car and upgrading the new-for-2017 chassis David Reynolds raced last year. McVean, who engineers Reynolds as part of his role, expects the new platform to be more consistent. “We made the decision very early in the process that we would be rolling out two cars in this [ZB] specification as we could clearly see the potential that the new body shape possesses,” McVean said. “Our data with the VF commodore shows it to possess a very sensitive aero package that makes it difficult to balance the car out in all phases of the corner. “We are expecting the ZB commodore to be a step change in this area, and while the category carefully controls the overall downforce and drag potential of the vehicle to ensure parity, we expect to see improvements in the consistency of the aerodynamic platform. Reynolds finished the 2017 championship in seventh place and is joined by rookie Anton De Pasquale in 2018. General manager Barry Ryan said his team is “not going to overcomplicate” its development program. “Getting on top of the aero package will be a priority,” he told Supercars.com. “That’s very handy when you’ve got a mechanical package that you’re fairly confident in, that you can get a new car with a new aero package and not have to worry about the mechanical side of things as well. 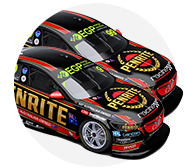 McVean joined Erebus approaching Bathurst in 2016, in its first season as a Holden outfit, and been a key player in its rise. Noting “capital investments” in “big ticket items” recently to improve its engineering base, McVean has signed a fresh deal since the 2017 season finale. “I feel I have found a home here, and just love the freedom the engineering department is given to pursue their ideas for improving performance,” he said.